Are your search engine skills up to par? Do you feel the need for a little refresher on what's going on in the realm of SEO and the like? Let's start with the definitions of SEO and SEM as well as 8 other search engine marketing terms that should help do the trick! We'll also link to some helpful blogs that can further break things down. Search Engine Terms: What is SEO? 1. 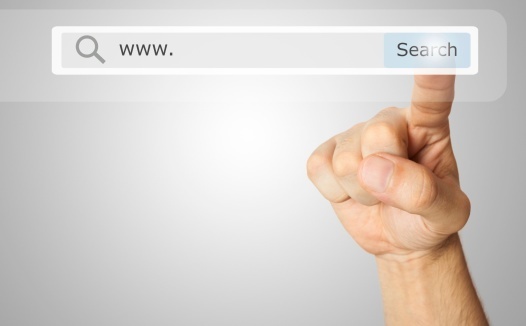 Search Engines: a system designed to make searching the web easier. The searcher types in a query and this results in a page is full of various relevant media types (text, imagery, video, etc.). Popular examples include Google, Bing and Yahoo. 4. PageRank: Google’s ranking software that determines how relevant a web page is based on a search query. It calculates both the number of incoming links and the quality of these links. 6. Black Hat SEO: more aggressive methods of optimization that focus on taking advantage of the more technical side of searching rather than focusing on user behavior. This goes against what SEO is intended to do and can cause your site to be penalized. Examples = keyword stuffing, invisible text, doorway pages. If questions come up with any of these, give us a call or chat with us on ArcStone's site. We'd be happy to define things further or connect you with more resources.